Kendis lets you add, edit, deactivate, and delete users. The user role is defined at User group level and a user can be part of more than one group. Kendis user account permission settings are only applicable within Kendis. To add team members, there are two options, Invite or Add a User. 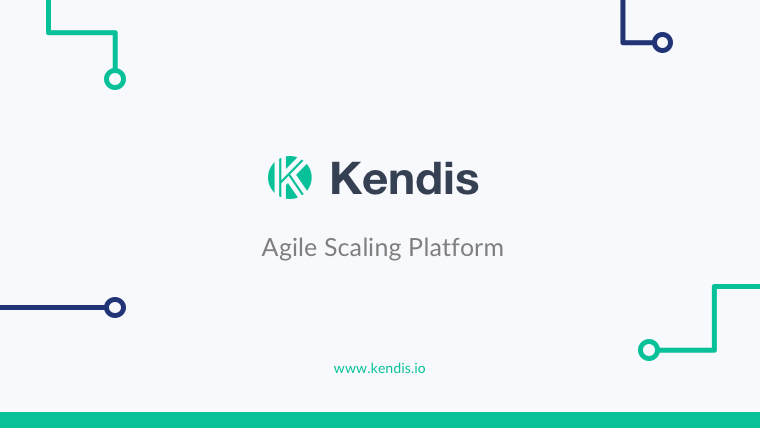 You can invite a user to sign up Kendis. This invitation will be sent to the given user email address, enclosing a link to access Kendis. Once the link is opened, the user will set a password and finally become a part of your company users. 1. Navigate to Users on the left side Menu. 2. Click on Invite User on the top right corner of the screen. Invitation to a user will be sent. A Super admin can add a user directly in Kendis by giving user email and password. This user does not need to sign up kendis separately. Although, a user can change password from the profile settings anytime. 2. Click on Add User on the top right corner of the screen. You have successfully created a new User. f. Information regarding a user’s assigned groups. *The similar action can be done by double clicking on the existing users in the list. Each group has a set of rights that are defined for the workspace. If a new user is added to a group, then they will inherit all the set rights of the group. This allows in easily managing user access rights. 1. Navigate to Groups on the left side Menu. 3. A Pop Up will appear. 4. The left hand side will show all the members of the existing group. The right hand side of the menu displays a list of the users that can be added to a group. 5. Fill the Name field by typing an appropriate name for the group. 6. By clicking on the members on the right side of the board, select a group. 7. They will be automatically added to the group.